9.00am - 4.00pm Friday, Saturday and Sunday, 23-25 June. 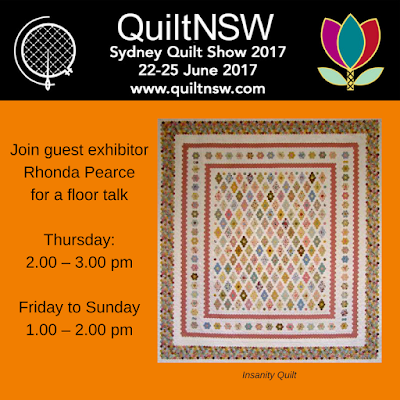 Come and see how to make a quilt - and get involved if you wish! We will be making the quilts for Streethearts, an organisation that helps members of the community who are isolated, outcast and disadvantaged. 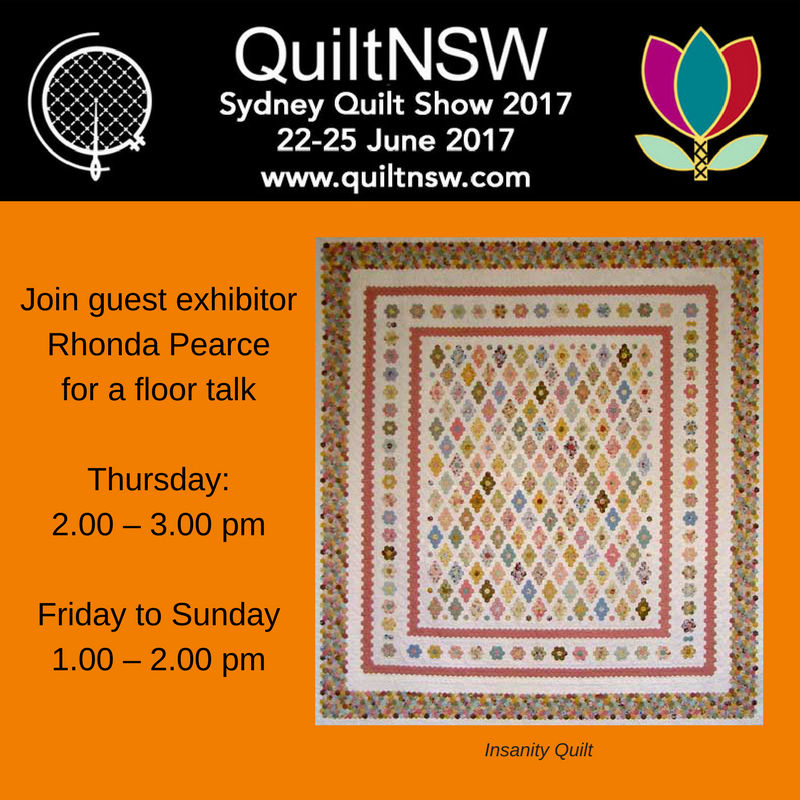 So come along, get involved, learn the basics of making a quilt and help this wonderful cause. 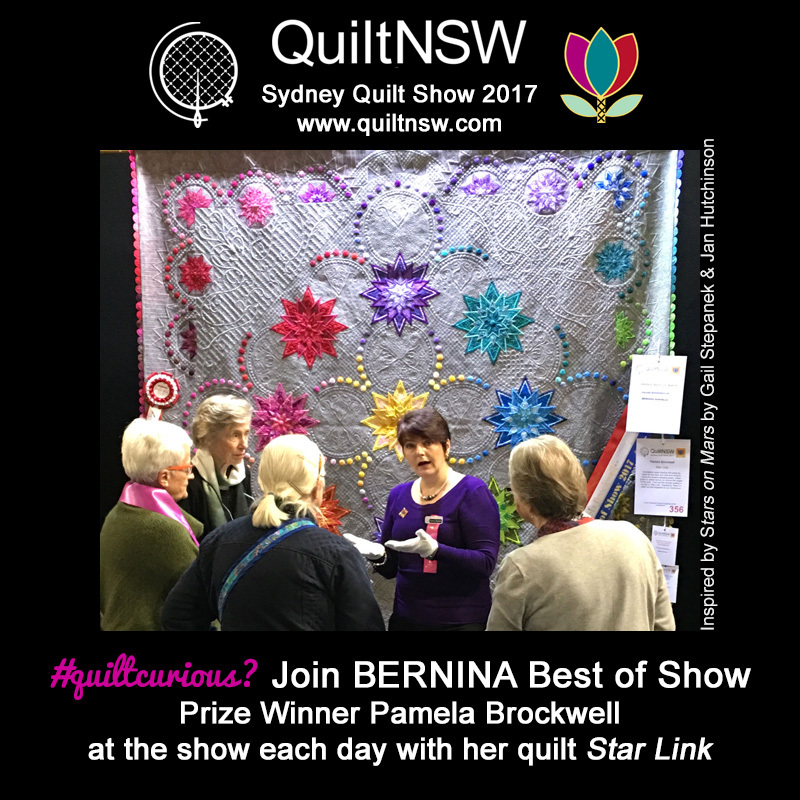 We will be using sewing machines kindly lent to us by BERNINA Australia. 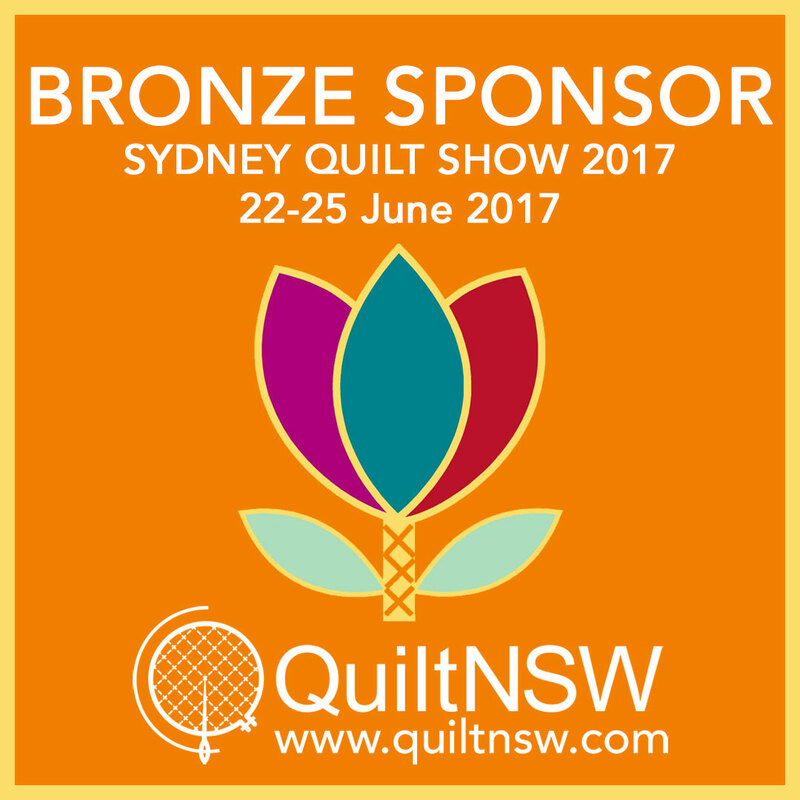 Will be demonstrating their skills in pinning and making quilts which are then donated to appropriate causes and organisations. Community Quilts will be using two BERNINA 720 sewing machines kindly lent to us by BERNINA Australia. 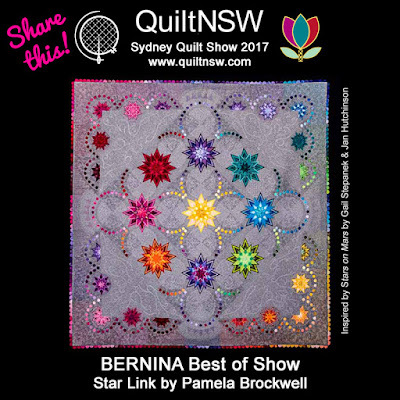 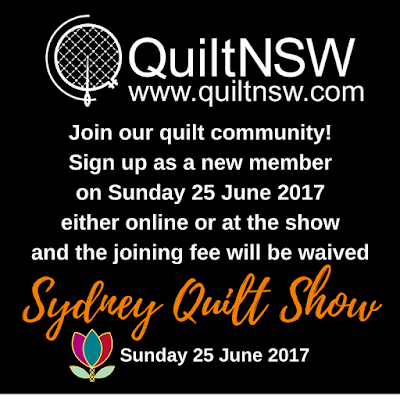 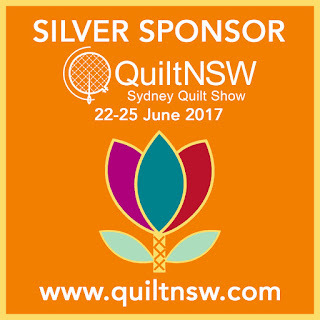 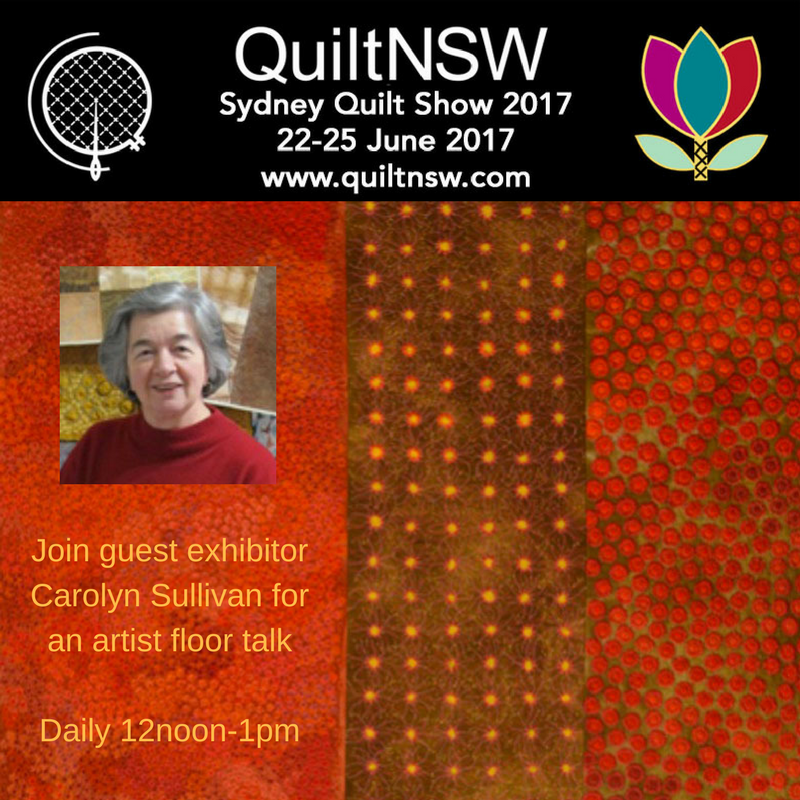 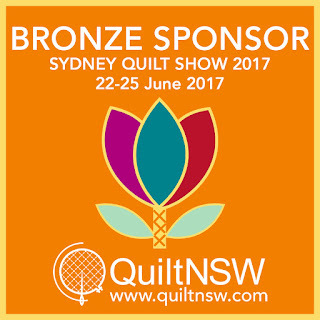 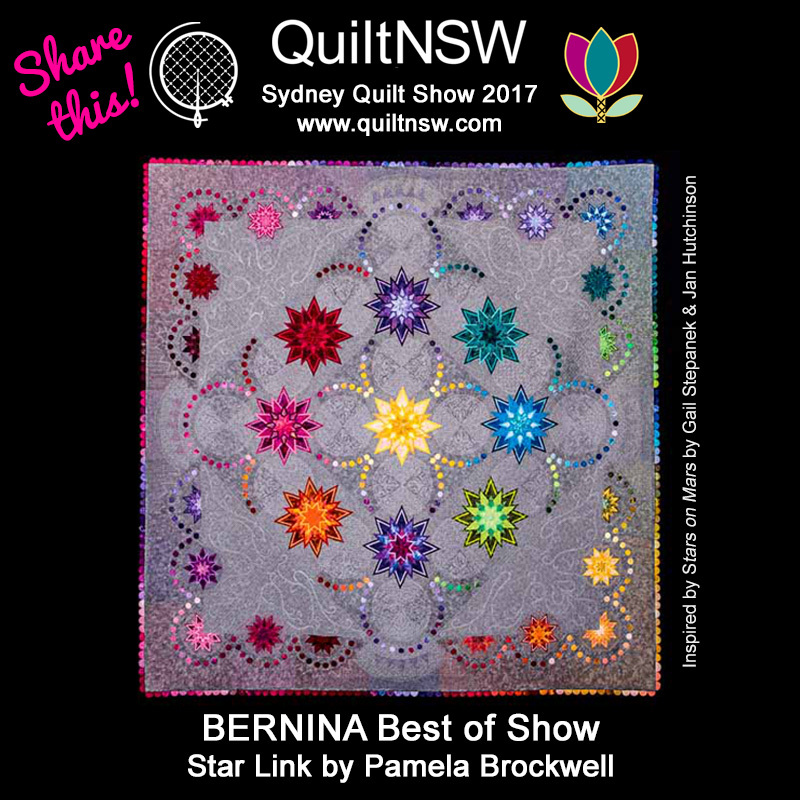 Judging for the Sydney Quilt Show 2017 will be carried out over two days and involves a large team of volunteers. 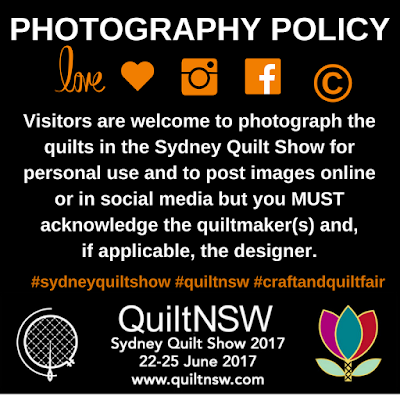 If you have been curious about quilt judging and would like to learn more, now is your opportunity. 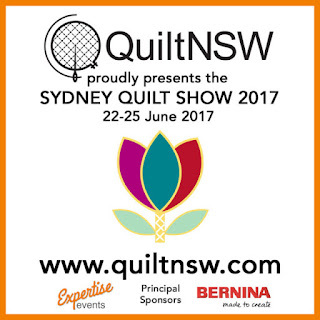 The QuiltNSW Judging Education Program is calling for expressions of interest from QuiltNSW members for a new intake of participants in 2017-2019. 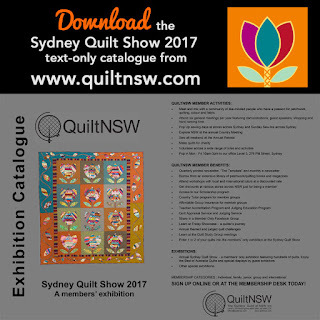 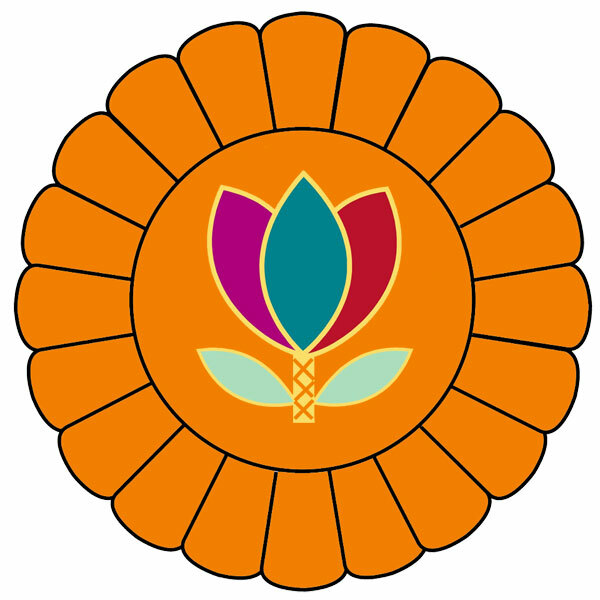 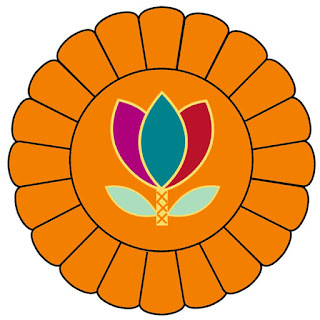 The program commences on 26 September 2017 and is made up of 10 core modules designed to develop knowledge and skills across a range quilt judging, jurying and critiquing scenarios. 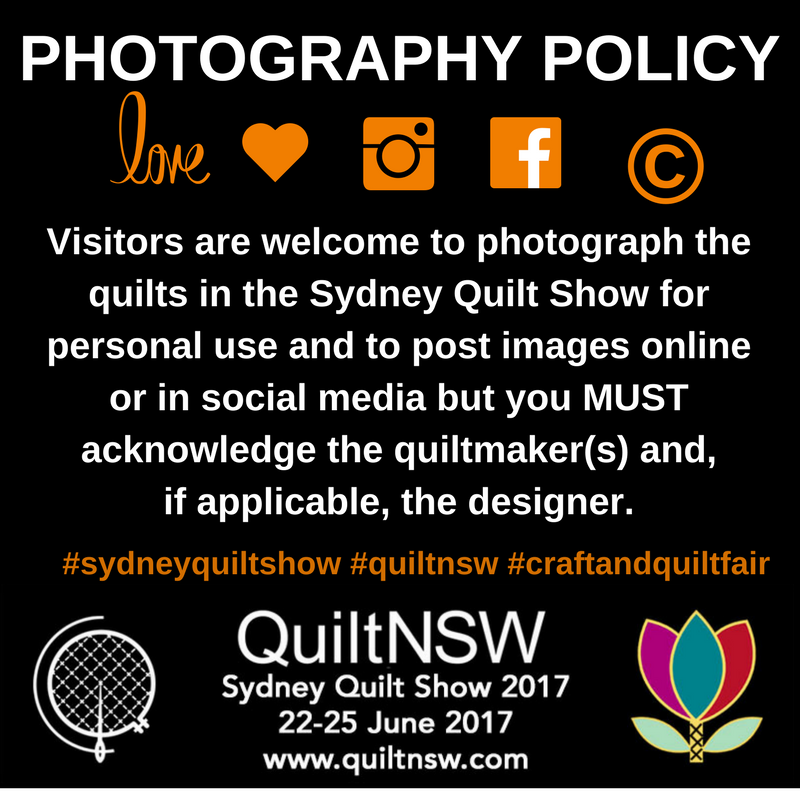 A commitment fee is payable and you must pledge to attend at least 60% of the sessions including contributing to a group research exercise. 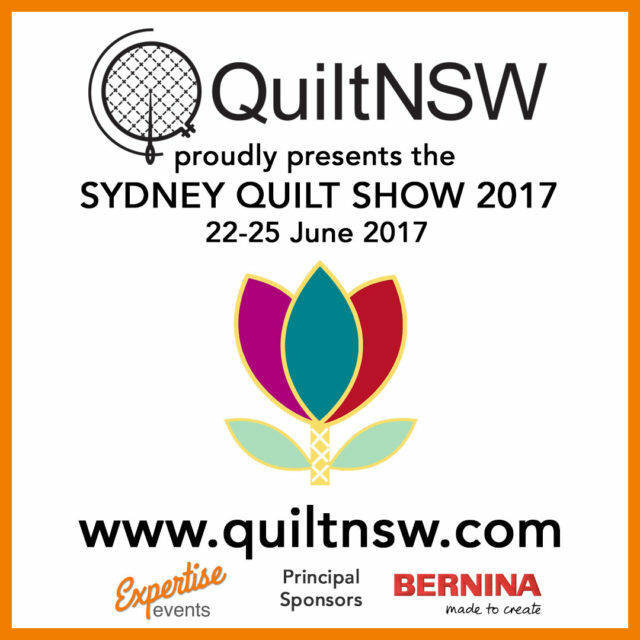 See the Judging Education Program EoI page for more information and the expression of interest form.